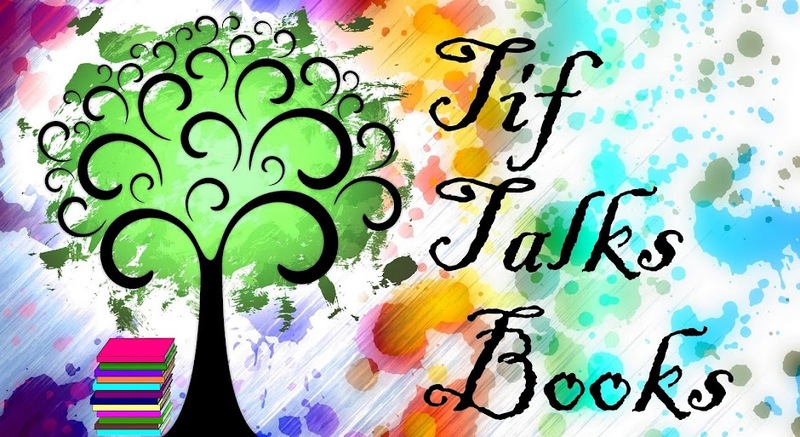 A few months ago, I brought you my first wrap-up on a few books about journaling. Today, I am back with two more titles to add to the subject. 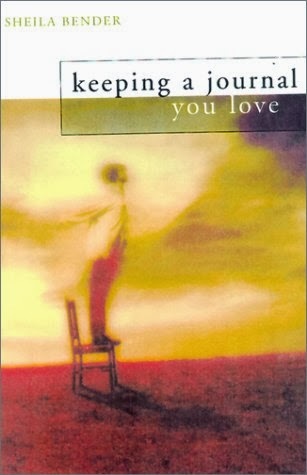 In Keeping a Journal You Love, Bender discusses the topic of journaling by example. 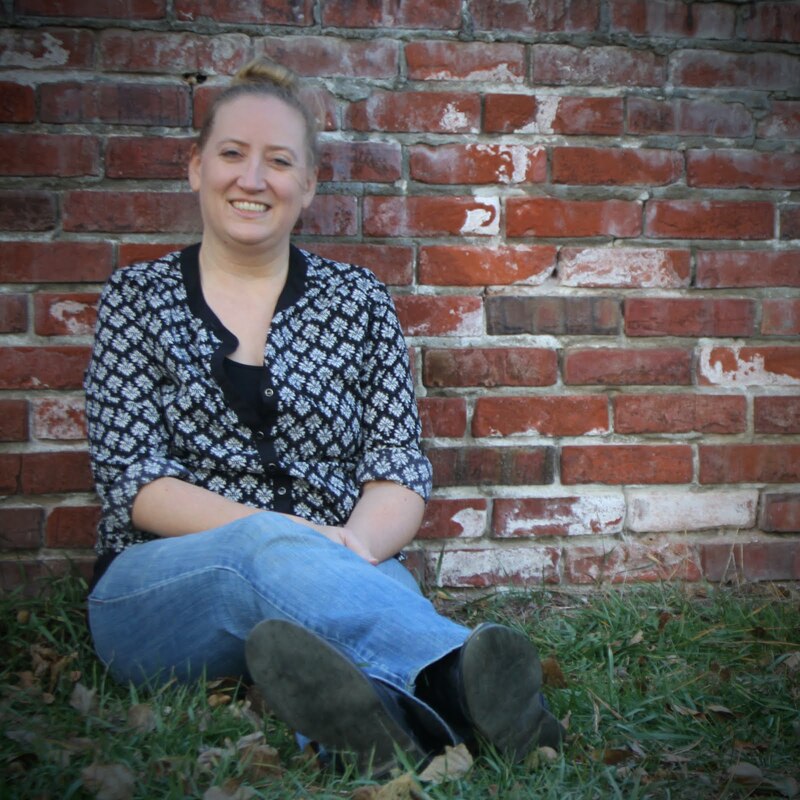 She shares ideas, then demonstrates by leaving us real-life examples from other published writers. In theory, this sounds like a great idea. In reality, I just don't think it was very helpful or interesting. I found one of the final chapters to be the most interesting where she shared practical strategies on how to generate writing ideas. The ideas shared were different and ones I look forward to trying. I only wish I had skipped the other chapters. 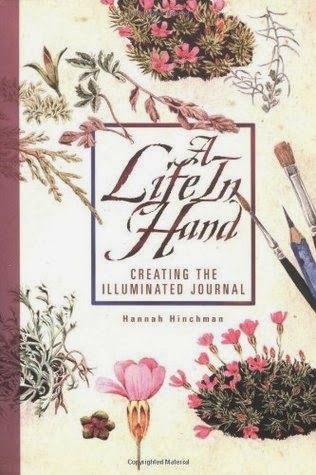 Life in Hand takes a different approach then the previous journaling books I have read by incorporating art. I am not an artist, unless you count my horribly drawn doodles or my painting via words. For this reason, this was just not the book for me. If you incorporate art (sketches, watercolors, etc.) into your journals, this one may be for you. Through my adventures of reading about journaling and discussing it with others, I have learned that journaling can take a multitude of forms. Last week, I started a monthly feature to discuss journaling in all its forms, complete with audience participation. Be sure to check out the Journal Circle and join in the conversation! Do you journal? What techniques or strategies do you use? Do you have any recommendations on journaling books? I really like the sound of Life in Hand, but unfortunately can't draw very well. I do like adding ticket stubs and other small souvenirs in my travel journals though, so really wish I could draw. i havent written anything like a journal for years, and then it was definately a "my dear diary" thing. I'm not a great artist either, but I think part of the journalling process is to do stuff whether you are good at it or not ("dance like noone is watching"). The only person you are competing with is yourself in the end and if you dont try you'll never get better. Says she, with all her drawing stuff still in the cupboard! nordie ... I think journaling can take a lot of different forms. That's what I love about it! Some people use it to doodle and draw. Others use it to collect quotes or keep lists. I definitely say that I fall in the more reflective category, but I am trying to be more open in what I write about! You should get your stuff out and join is for Journal Circle!! I have a 5 year one-line-a-day journal. It's awesome! I started it in 2012 and write a sentence a day about what happened that day. It's simple, short, and to the point. Rebecca Scaglione ... Does your journal have prompts or do you just write the one sentence about whatever you please? I'm curious what it looks like too!